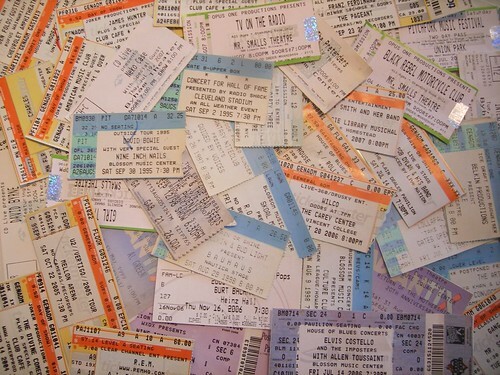 Thought Ticketmaster was a big bully in the world of concert tickets? The times they are a changing. There’s a new bully in ticket town, Apple. In the fall of 2008 they applied for a. Apple’s “Concert Ticket +” patent issued this month patent application was revealed this month, as patent applications are published 20 months after filing. If all the legalize in the above patent application link makes your head spin, then head on over to Patently Apple, where they’ve broken things down into more human friendly but still geeky terms. They’ve even got drawings! GarageBand available for iPhone – get your bedroom pop on! 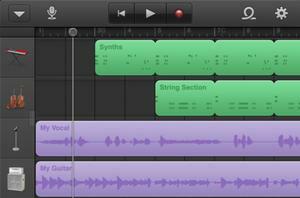 11/02/2011 paige Cool Stuff Comments Off on GarageBand available for iPhone – get your bedroom pop on! so some giant corporation will know where we are at all times…I love the way the patent’s concert example is the Rolling Stones, as if they’re implying the Stones are endorsing this new idea.